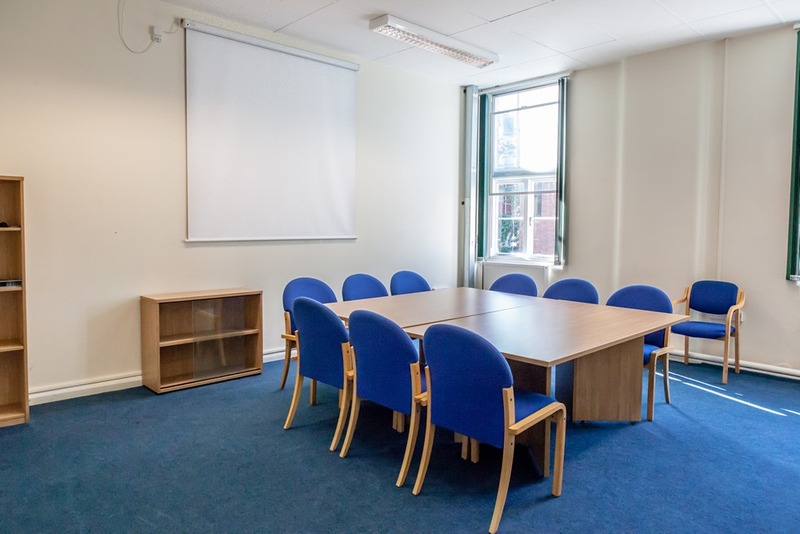 Set in a large stone building our Victoria location is conveniently located a few minutes’ walk away from London Victoria Station. 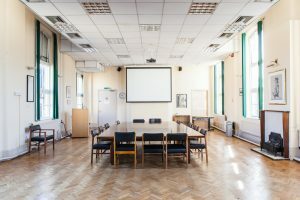 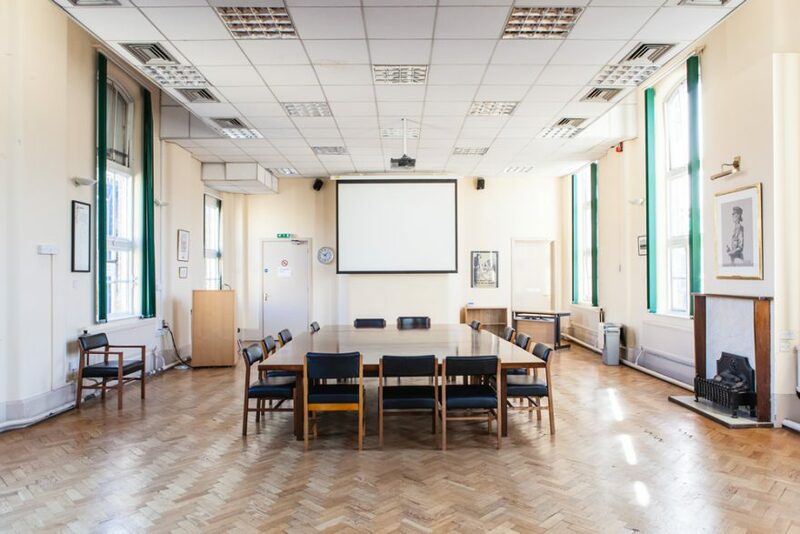 Rochester Row provides versatile space for Meetings, Conferences and Training. 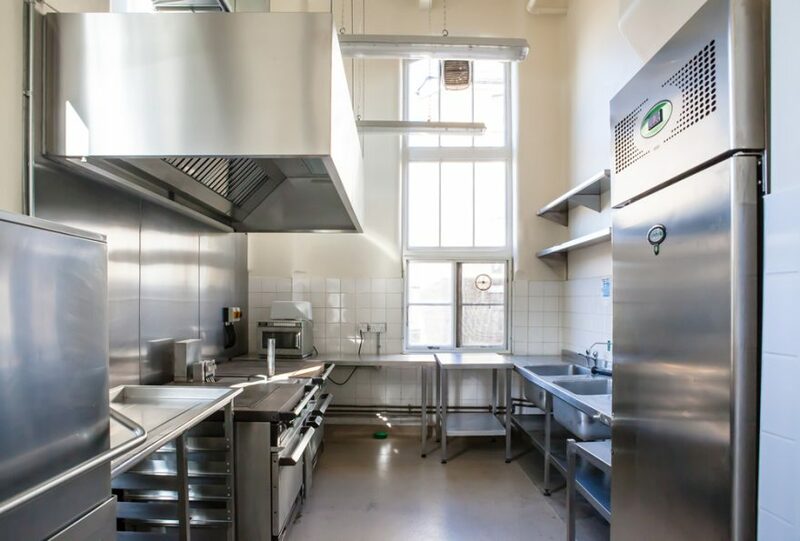 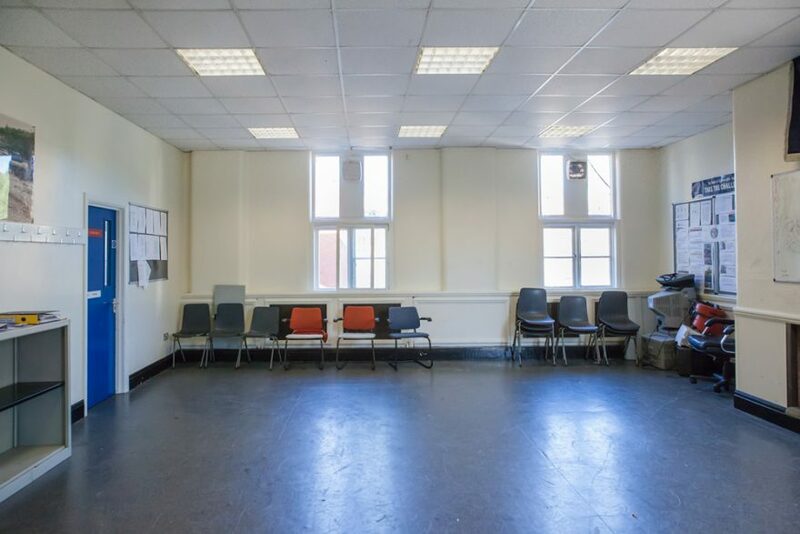 The venue has two small Halls that can be utilized as training space for up to 20 people. 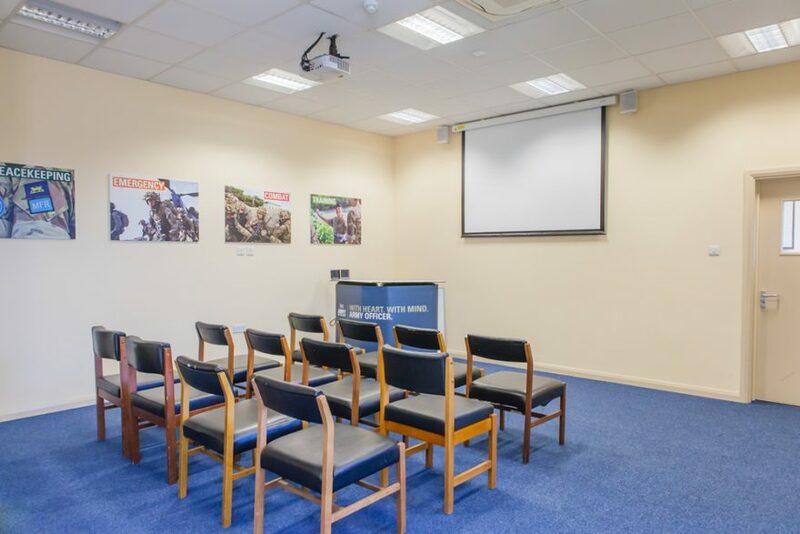 The imposing wrought iron staircase leads up to the large Board/Conference Room which has some AV facilities and an adjacent smaller conference room which can be hired out individually or together. 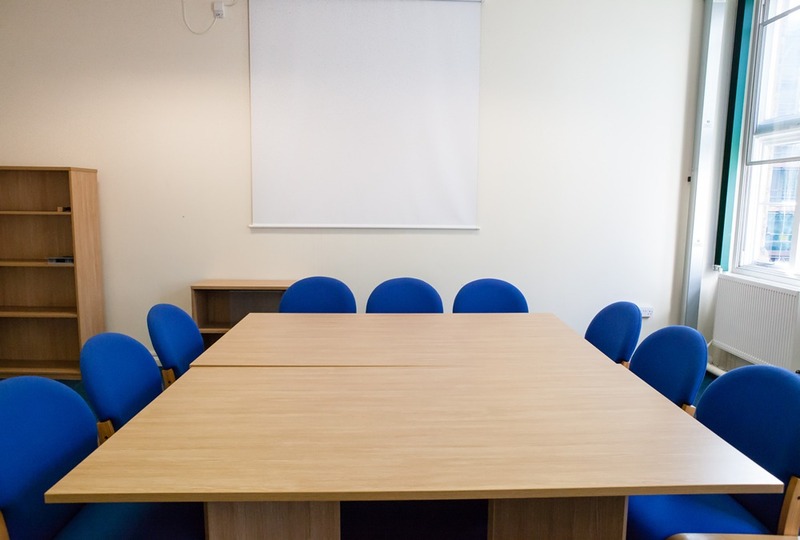 There is an additional conference/ meeting room on the 2nd floor which can accommodate up to 15 delegates, which can be hired individually or together as a suite. 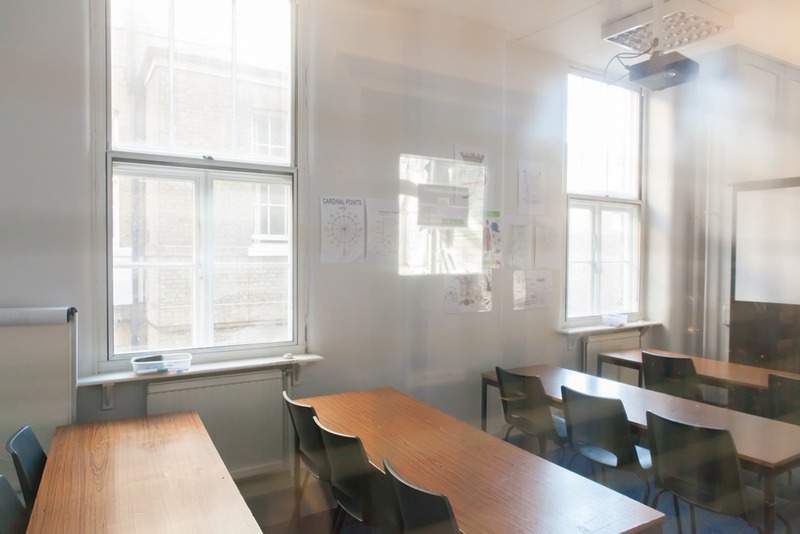 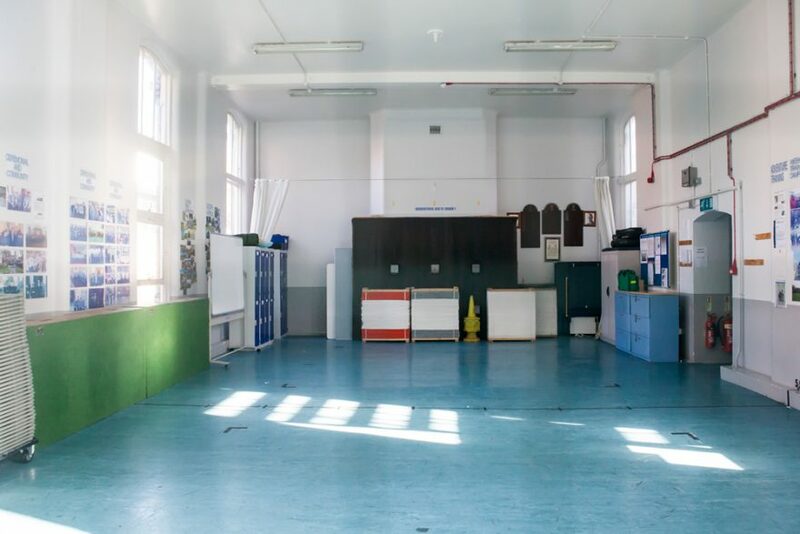 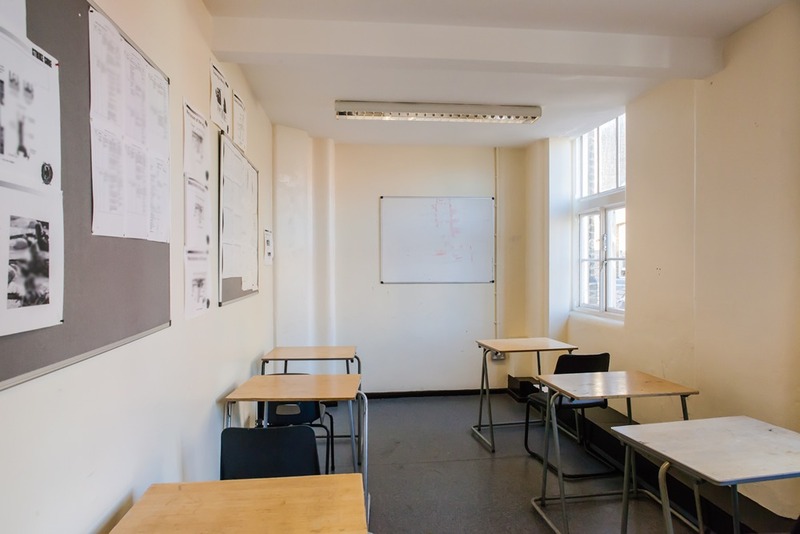 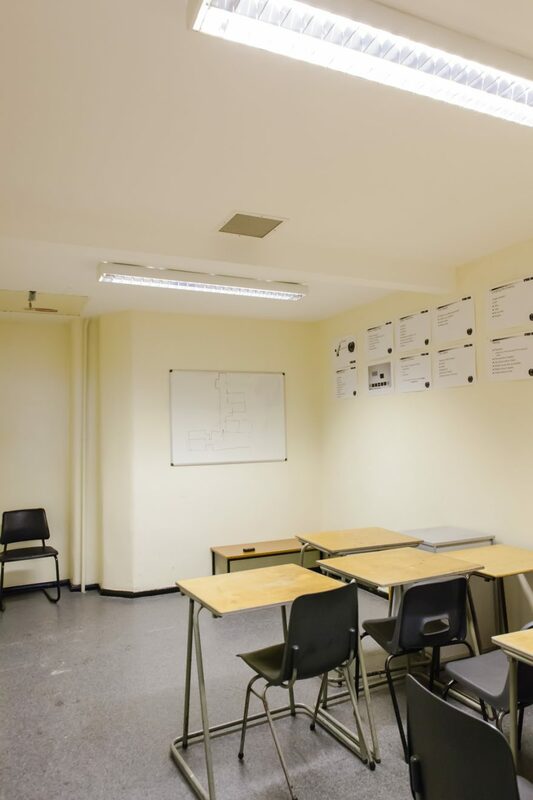 The 4 available classrooms can be used as either breakout areas or for class based training. 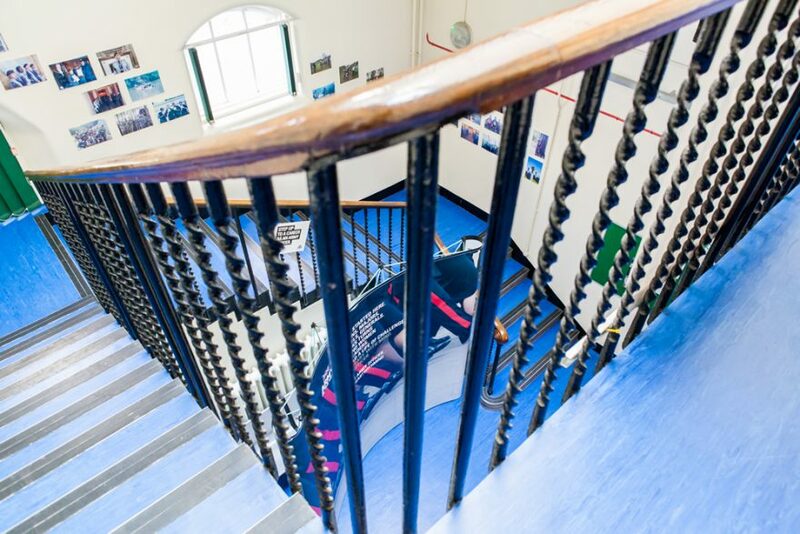 The wrought iron staircase and the outdoor courtyard space are sought after areas of the building for filming.